Mickelson was nominated for the Nobel prize for his dedication to science. He donated his body to science, but science refused delivery. My Briarwood Dental experience with Dr. Michael McGregor has been completed. 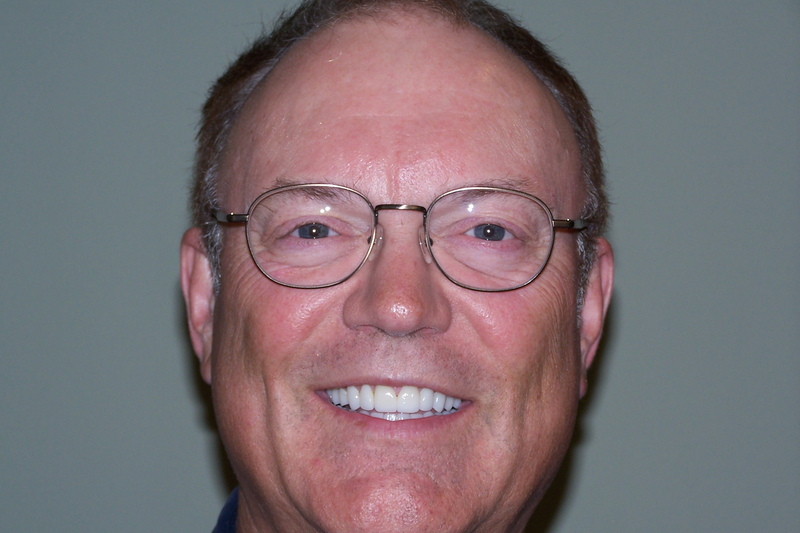 His goal was to correct a lifetime of typical dental issues and a misaligned bite. The way its used to look... the way it looks now. No filings, no gold or silver crowns, no mercury fillings, no chipped teeth...nothing discolored or stained. Perfect.